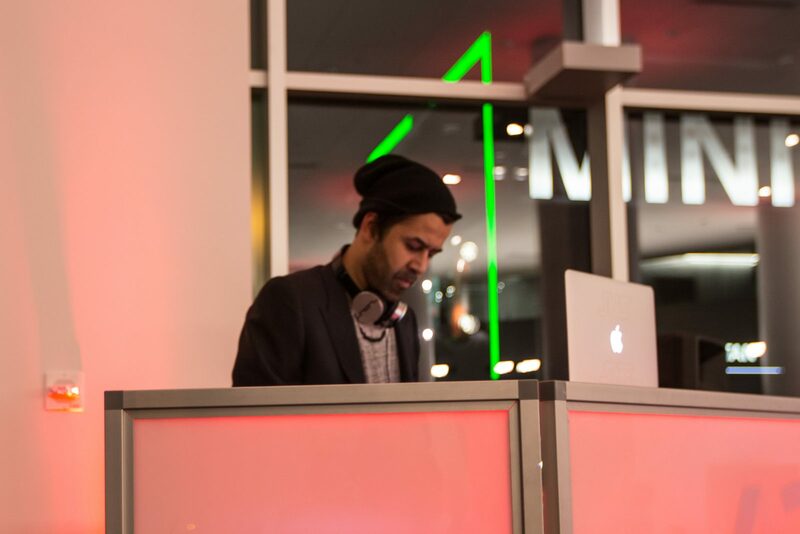 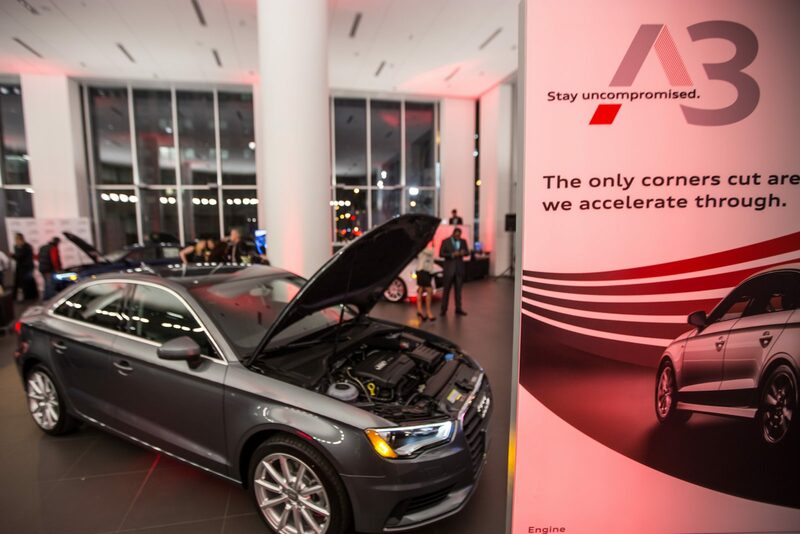 Audi of America was hosting a national launch of the Audi A3 and across the country a variety of different activations we're taking place. 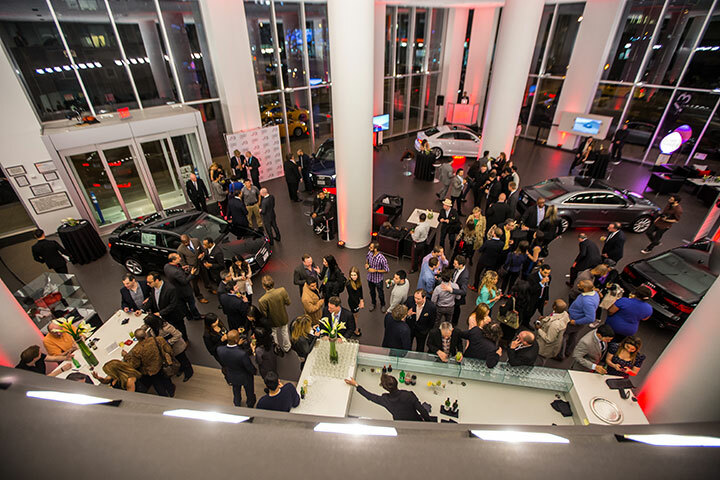 TANTRUM created and supported the lead national dealership launch in Manhattan. 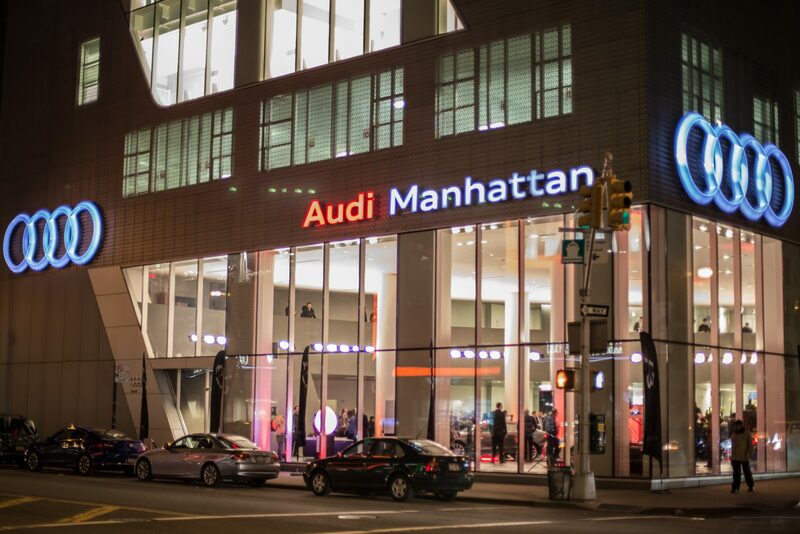 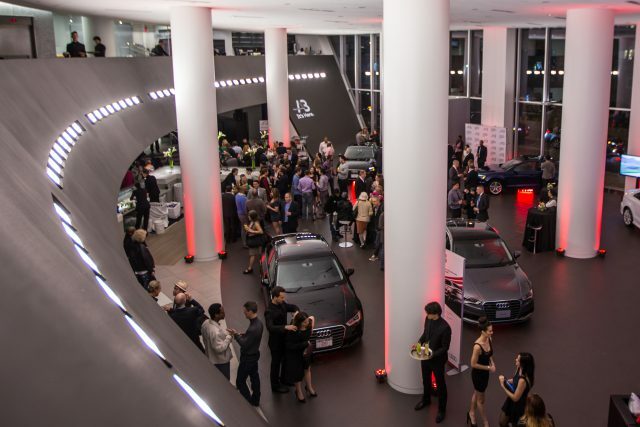 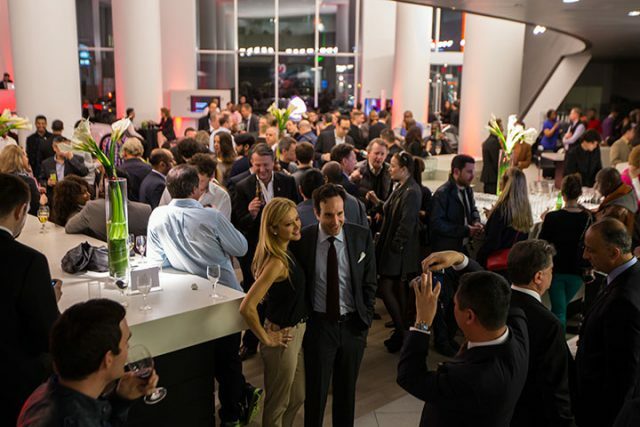 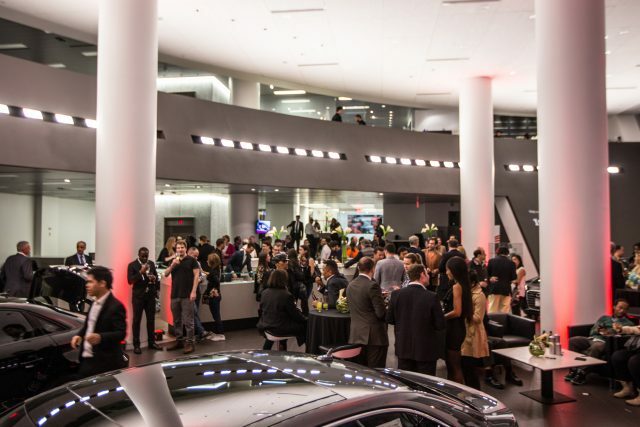 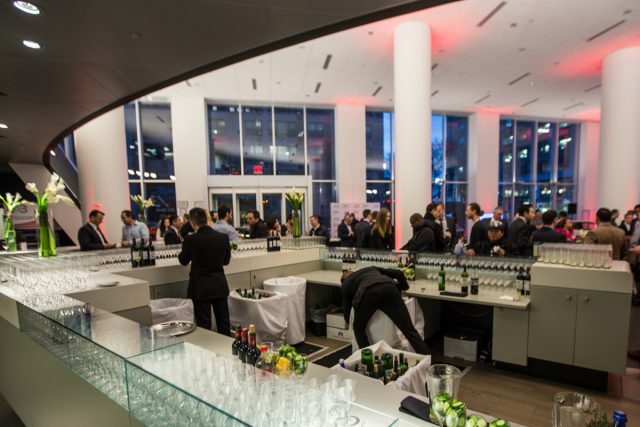 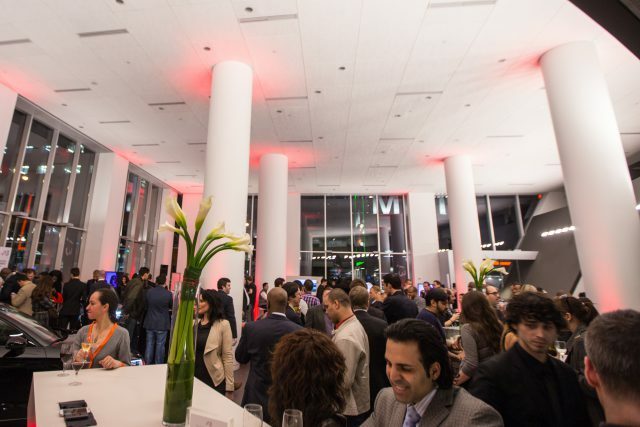 The Audi dealership & TANTRUM invited a selected group of existing and prospective customers to the Audi A3 Launch in the heart of Manhattan NY. 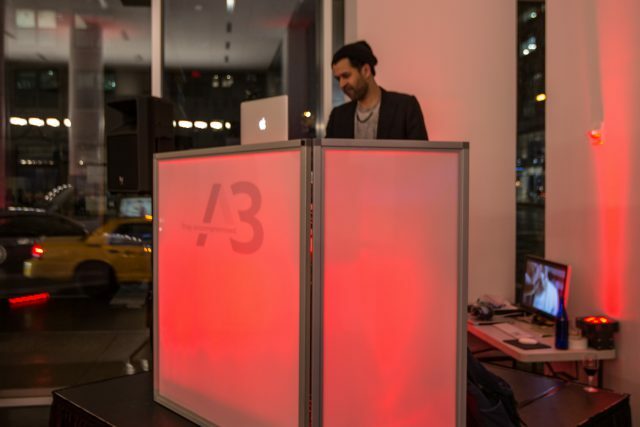 Live music, drinks and a party atmosphere greeted the guests. 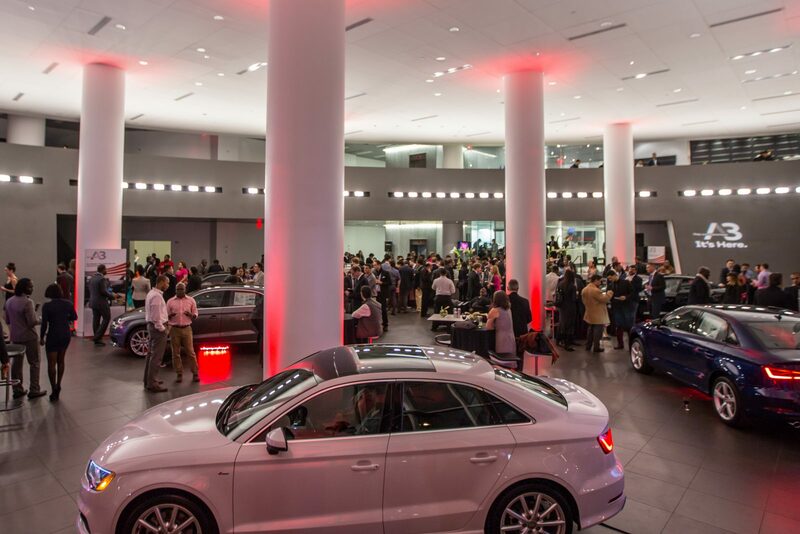 over 600 guests over the evening attended all being introduced to the new Audi A3, taking photos and sharing to social media with a custom hash tag. 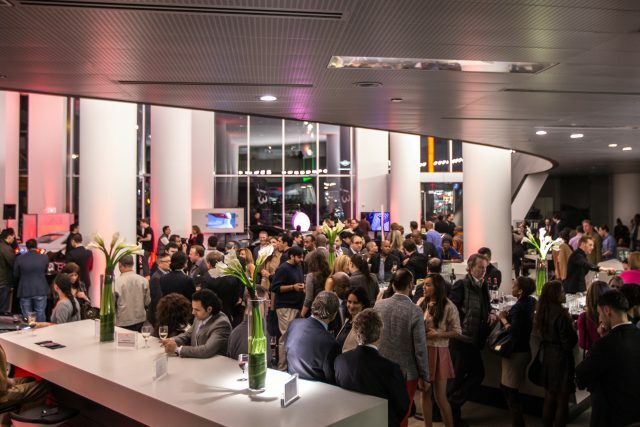 © 2019 Tantrum Experiential Marketing. 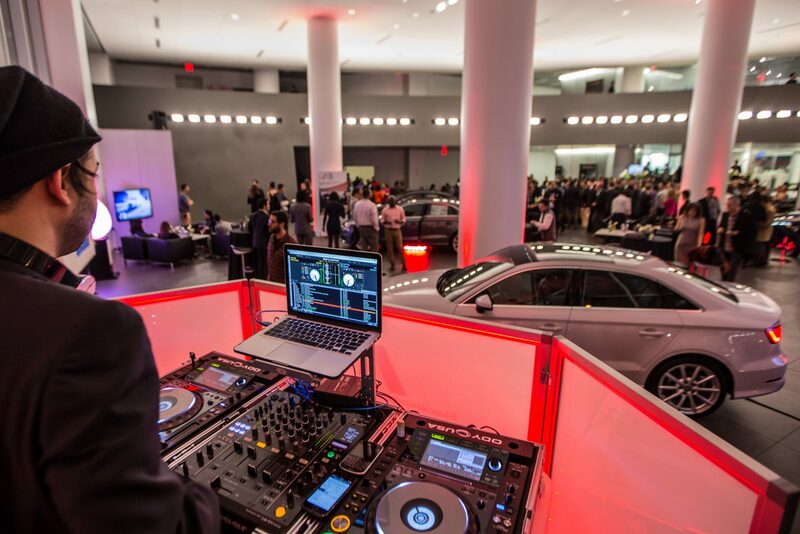 Website by Launch Control LLC.